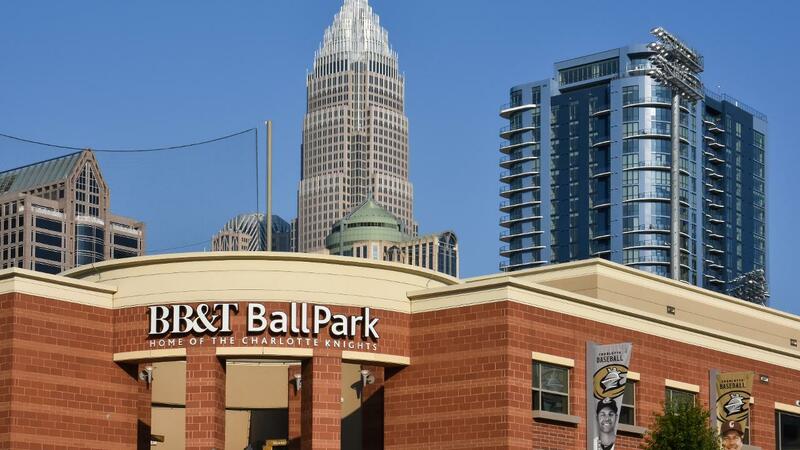 (UPTOWN CHARLOTTE, NC) -- The Charlotte Knights and Pro Sports Catering, the team's official food and beverage provider, are teaming up for their first of two Food Service Job Fairs at BB&T Ballpark this season. The first Food Service Job Fair of the year will take place on Wednesday, January 30 from 5:30 p.m. to 7:30 p.m. at BB&T Ballpark (located at 324 S. Mint Street). Those interested in attending Wednesday's Food Service Job Fair should enter through the BB&T Ballpark main gates, which are located on the corner of Mint St. and MLK Jr. Blvd. A second Food Service Job Fair will be held on Thursday, February 7 from 5:30 p.m. to 7:30 p.m. at BB&T Ballpark.